Aladdin is an early-stage healthcare software company. It intends to leverage novel technologies including blockchain, big data and AI to create a healthcare ecosystem to improve efficiency, security and patient outcomes. Driven by one-off costs of €2.1m, Aladdin reported an H1 net loss of €2.8m in its first set of interim results. Aladdin expects maiden revenues in H2, in addition to the launch of prototypes for its proof-of-concept blockchain ecosystem. Aladdin had cash of €750k at end H118, has a monthly burn rate of c €250k and since the end of H1 received a €716k loan repayment. The company is seeking additional financing. 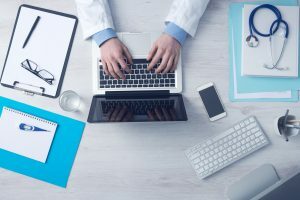 Aladdin continues to add electronic medical records to its big data platform and as of 23 January, had 2.3m anonymised EMRs on its platforms. 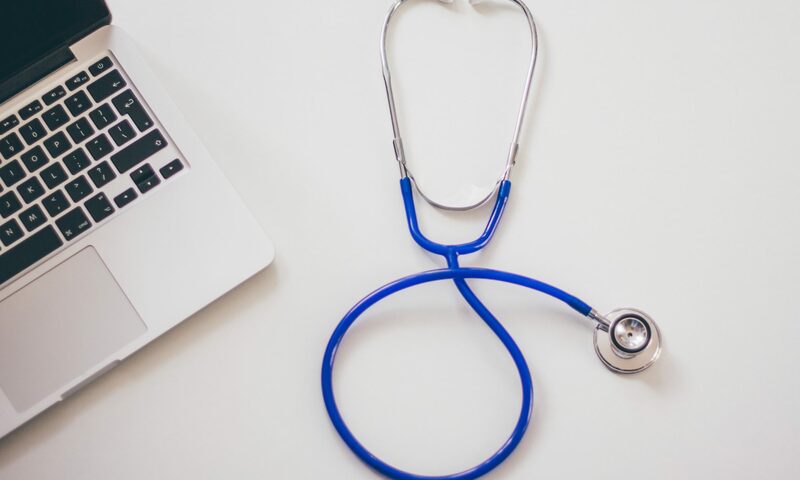 Blockchain, AI and big data are increasingly being seen as tools to improve the efficiency of healthcare provision, with a view to both reducing costs and improving patient outcomes. Current use cases include apps for medical appointment bookings or remote/AI generated diagnoses, and chatbots. Other examples include the aggregation and analysis of electronic medical records, and the provision of audit trails to improve the security and integrity of records.